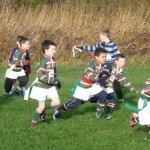 Here’s the latest results and fixture list for Hoylake RFC courtesy of Mark Phillips. At the end of this post is a gallery of photos of the teams in action. This set of games turned out to be the last prior to the Christmas break with the 1st XV game at Oswestry, due to be played on December 19th, falling foul of the weather. Unfortunately for the senior sides it was not a day to remember with the 1st team failing to register a try in a dour game at Melrose Avenue. The optimism of a few weeks ago has now been replaced by a stark realism that unless results improve, relegation from their current league is a distinct possibility. Unfortunately, again, there were too many unforced errors from the home side in a game which they could have won. Wigan were no great team and are currently placed below Hoylake in the league but they came away after scoring two tries with an all important win. 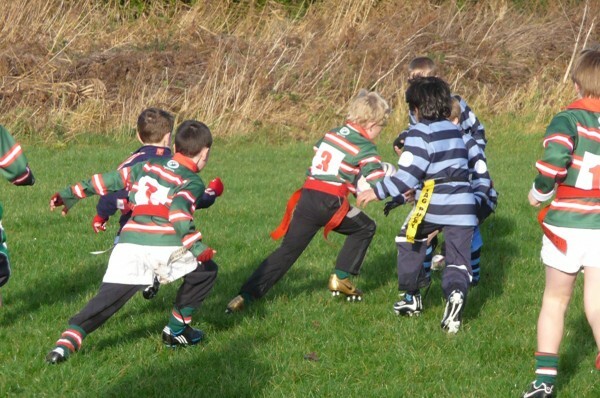 Hoylake now have to wait until 9th January to resume their league campaign when local neighbours Wirral are the visitors to Melrose Avenue…. 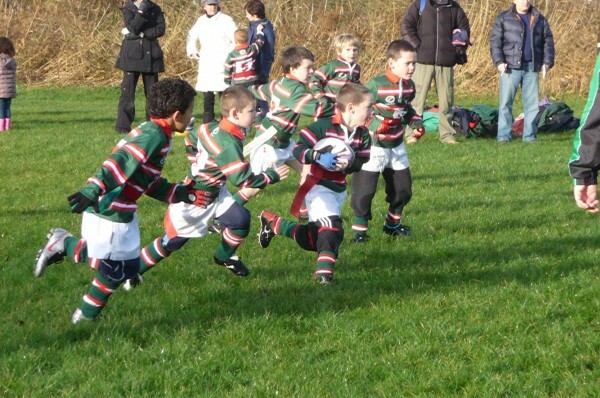 The 2nd team were scheduled to play West Park at the same time our 1st team were losing to Wigan. Unfortunately on the morning of the game West Park cancelled the fixture as they were unable to raise the required numbers. 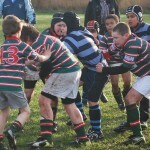 The next fixture for this team is another local derby against Anselmians at home on 2nd January 2010. 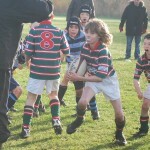 Hoylake’s Junior Colts made the long trip to Buxton to take on the current league leaders. 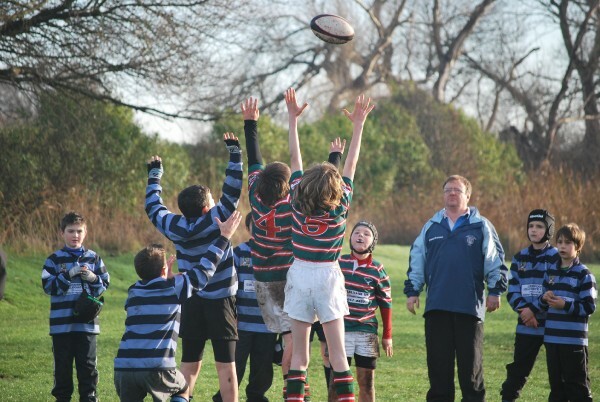 The game was a great advert for Colts rugby with Buxton claiming victory and remaining unbeaten this season. That said Hoylake put up a terrific fight and managed to score more points against their hosts than any other side had in the season so far. A fact that was noted by Buxton as they move toward the league title. 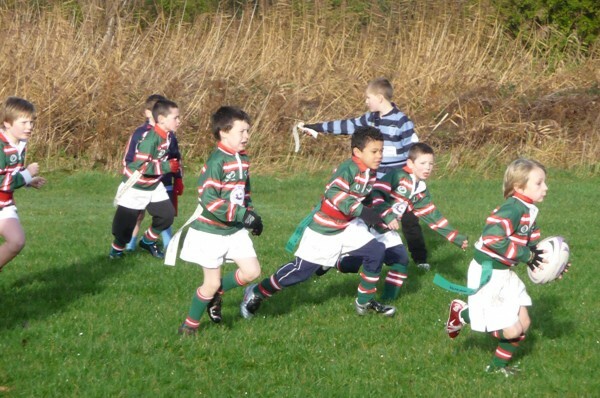 The Colts were meant to play Broughton Park last Sunday (20 December) but again the game was postponed as a result of a frozen pitch. 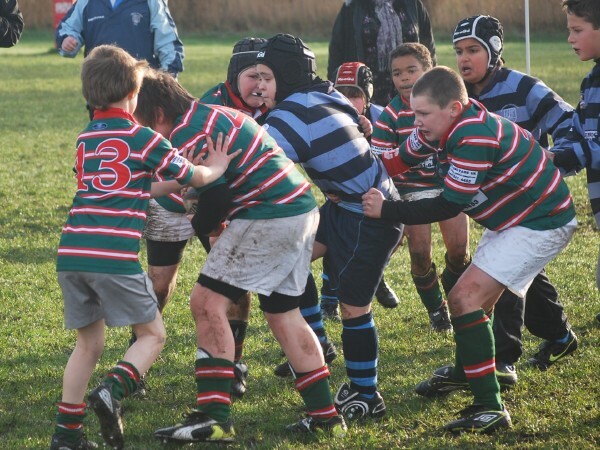 Hoylake’s Under 13 side came off second best when they faced local rivals New Brighton. The physically bigger away team just proved too much against the host club although it is worth noting that Hoylake kept putting the effort in right until the final whistle. Their willingness to run, chase and tackle was there for all to see but they were well beaten by a decent outfit. The Under 10s team are on bit of a roll at the moment as they followed up their recent victory against Formby with another home win. Hoylake’s main strength came from their forwards whilst Collegiate’s came from their fast back line. This lead to an intriguing match up with Hoylake claiming victory from the jaws of defeat in the last few minutes of the game. 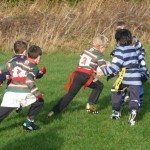 Hoylake Under 8s played some indifferent rugby but still managed to come out on top against Collegiate. 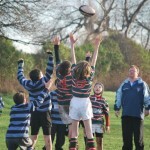 They scored some great tries but came unstuck in defence against a lively side. On the plus side of things Hoylake managed to put out two different teams for the first time this year and with the tries scored in this match it now means that everyone within the squad has now scored this season. 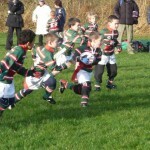 The Under 7s were caught a little short in more ways than one in their last game of 2009. Illness, both on the day and the previous night, robbed Hoylake of a few valuable players and meant that they had to take to the pitch with only six fit players. The Hoylake 6 managed to put up a sterling effort but faced a good Collegiate side and it was the visitors who eventually came out on top. 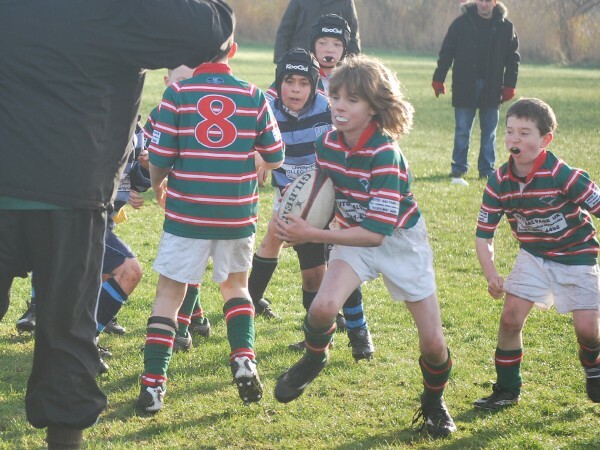 This was only the second ever defeat for our little Band of Brothers who have competed superbly in their first season of competitive rugby. From all at Hoylake RFC have a Merry Christmas and a Happy New Year.